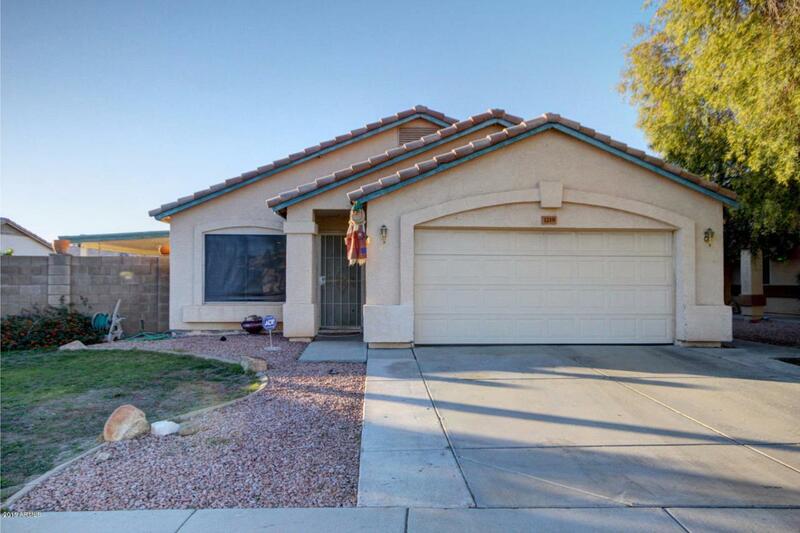 5 bedroom 3 bath home cornered on a oversized lot, fruit trees, mature ficus, single story homes surround the property-enjoy privacy while in the private pool, huge covered extended backyard patio, RV gate, vaulted ceilings and much more. This home was designed to have two master suites if you desire. 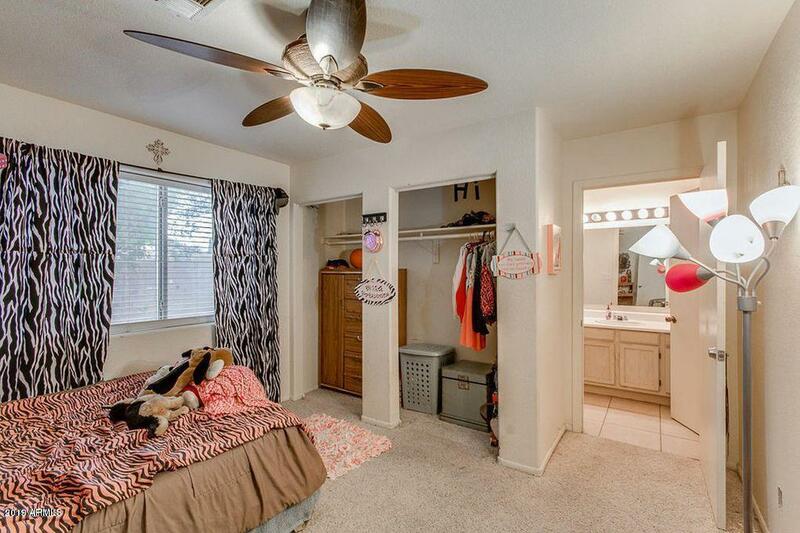 Master bath has a huge spa bathtub, walk in shower and its own entrance to the backyard accessing the pool. Driveway leads into an over sized two car garage. Home has extra insulation and thinker walls in the back keeping it cool year long. 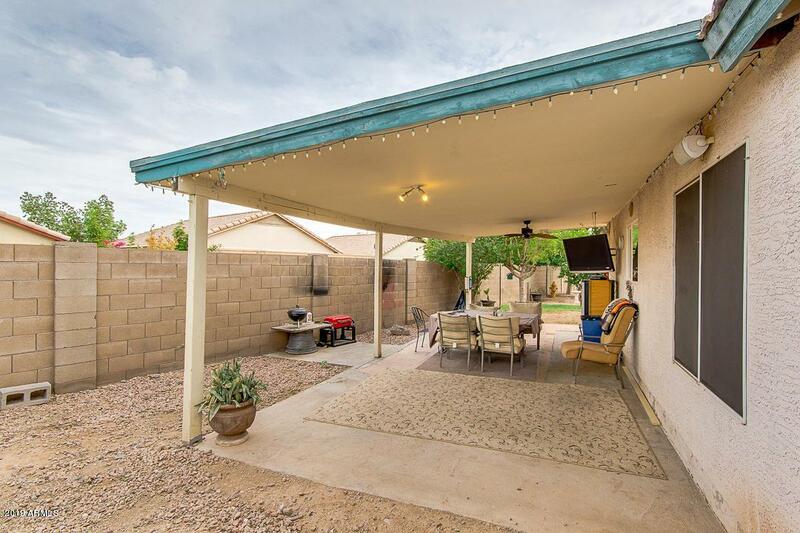 Surround sound entertainment speakers outside to entertain in the spacious backyard. 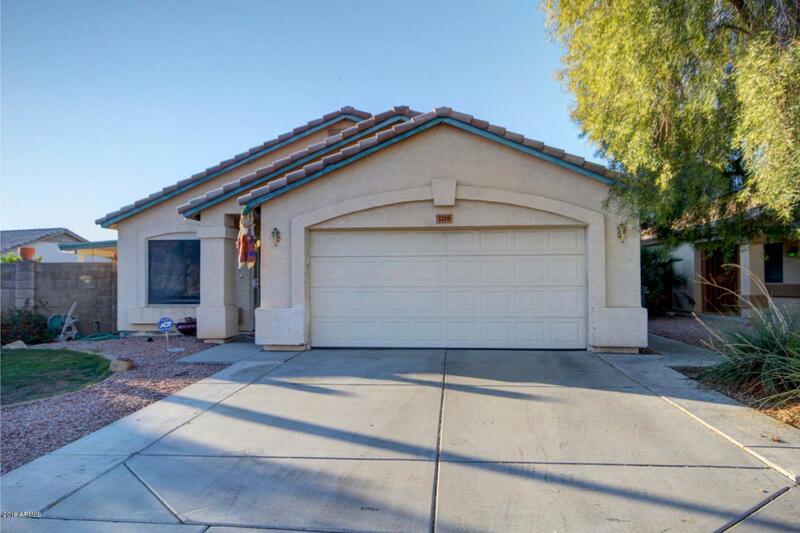 Home has no HOA and is in a prominent are close to freeways, some of the best schools in AZ and fine dining and shopping..